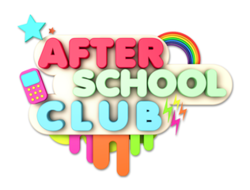 The After-School clubs have been loaded onto the school website for the next half term. You will note there are a few changes in clubs and the age groups which they are open to, please take a look. Click here to take you to the relevant page of our website. Previous Previous post: No Sitting Back!